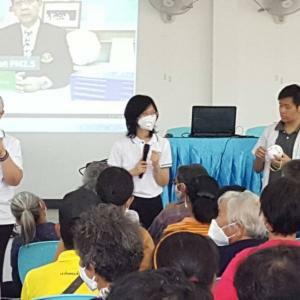 Chiang Mai News: Thai honesty: Money returned - but was it really 300,000 baht? 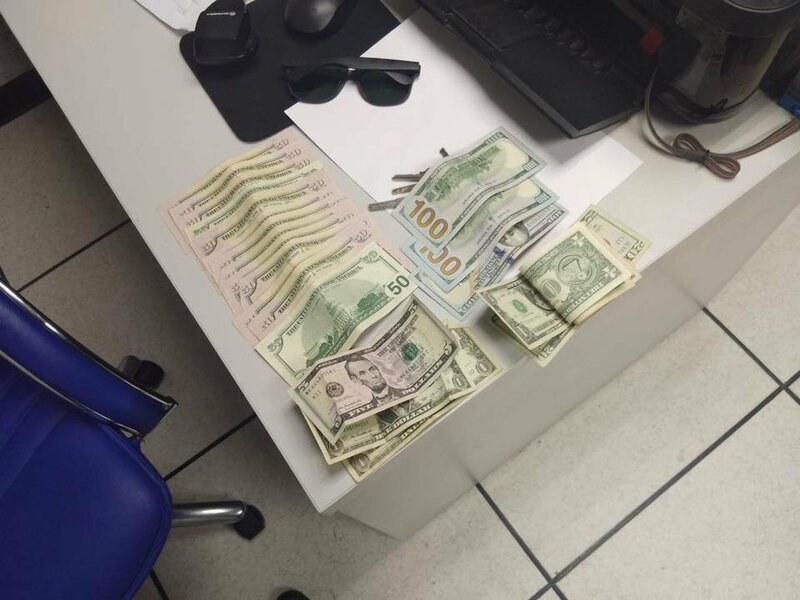 Thai honesty: Money returned - but was it really 300,000 baht? 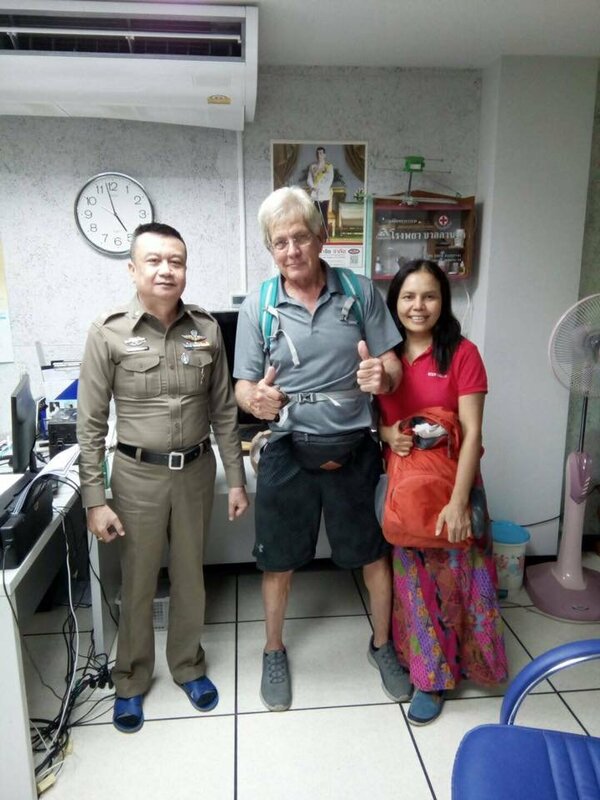 The Facebook page of the Chiang Mai traffic police pictured an American man giving the thumbs up after a bag was returned to him by a volunteer traffic cop. But while the page said that 300,000 baht's worth of dollars was returned to the US national pictures suggested that it may well have been less. The haul handed back to Richard D. Godwin looked more like about US 1,000 or a little over 30,000 baht. 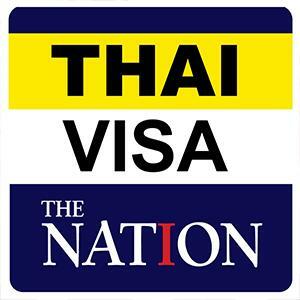 A quantity of Thai money was also in the bag along with documents and an air ticket. It was found on Sunday by volunteer traffic cop Anupong Nanthanikhom (#0271) and reunited with Mr Godwin next day. 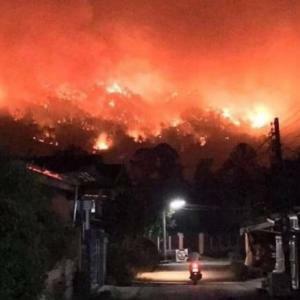 Mr Godwin declared that his money and valuables were all there saying he was very happy and praising the organization of the Thais in contacting him.